Every autumn, I tend to get a little bump in book sales. 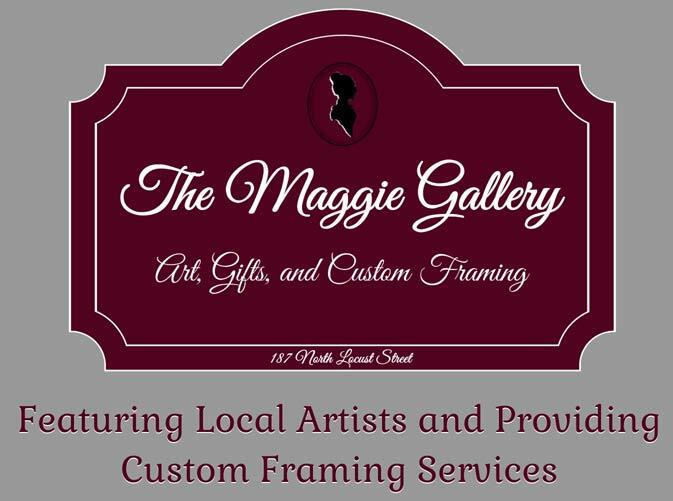 This autumn, I’m pleased to let visiting leaf-peepers know that my books can be found in an additional location: the new Maggie Gallery at the corner of Route 8 (Locust Street) and Oxford Street, across from the bank parking lot. 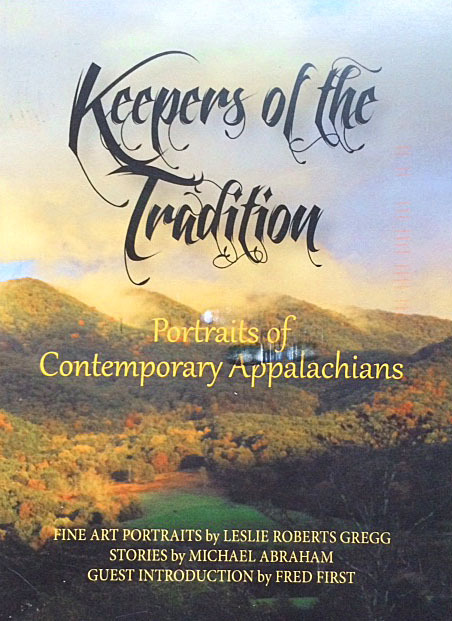 Ron’s artwork and crafts are familiar to and appreciated by many in Floyd County. And now he and wife Lenny are hosting the work and crafts of others in a fine old home right in the middle of Floyd. The folks whose work is displayed in the gallery have their own little web nook. Here is mine: Fred First at Maggie Gallery. If you’re visiting Floyd, the gallery is a short walk from The Light, and well worth your time. Here’s a little more about the history behind the building, the builders and the idea of the gallery. 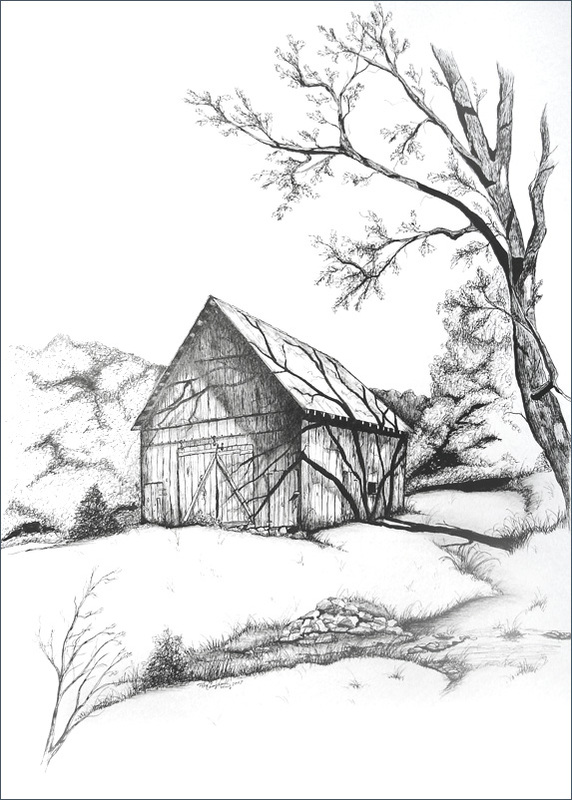 Another reason to visit Maggie Gallery soon: You get a bonus when you buy one of my books: a copy of the pen and ink drawing of our barn by Ron Campbell (while supplies last)–an image that he graciously allowed me to use for the front pages of my second book, What We Hold in Our Hands. This is really a very generous compliment to me from the owners, and a high-value bonus to you, the patrons of the gallery!